Welcome to the Aquarium Cleaning Supplies superstore! Keeping your aquarium clean and crystal clear is essential to get the most enjoyment out of your efforts! A beautiful aquarium setup deserves to be seen and appreciated, free of smudges, smears and cloudiness. 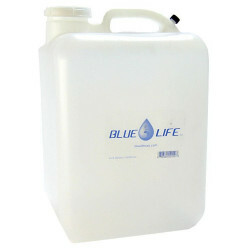 Our selection of safe, natural cleaning agents, scrapers, kits and polishes make it easy to wipe down and clean up your tank, restoring it to its original shine and glory! 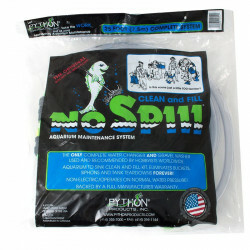 Pet Mountain's Aquarium Cleaning Supplies store features top quality products from the most trusted names in aquarium care, cleaning and maintenance, including Penn plax, Lee's, JW Fusion, API, and more. 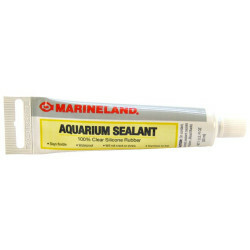 Plastic (or acrylic) aquarium tanks can easily become scratched over time. The scratches may be small, but anyone who's experienced this knows how much they can detract from the pristine beauty of the aquarium. 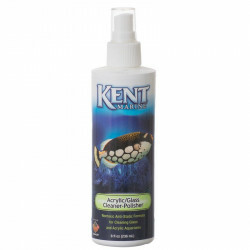 Acrylic polishes work deep into the plastic to remove scratches, eliminate smudges, and leave your aquarium shining with a clarity you never thought possible. 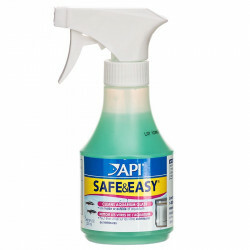 Our selection of safe, natural cleaning agents make it easy to wipe down your tank's glass or acrylic walls quickly and efficiently. And when the glass is looking great, don't forget to take some time to give your equipment a throrough cleaning as well. Don't worry - we've got the cleaners to do it! Several parts of your aquarium can benefit from regular brush cleaning; filter brushes help remove large debris from around the filter, making filtration more efficient; decor brushes keep your decorative rocks, plants, castles, etc. 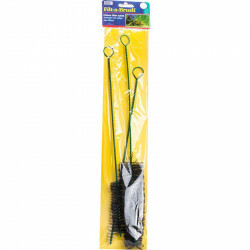 free of loose gravel, waste or other debris; and flexible brush kits are perfect for dislodging stuck substrate or built-up debris in your aquarium's tubes. 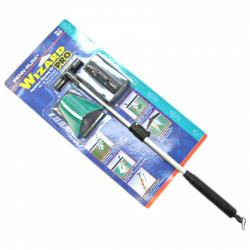 We have a huge selection of aquarium cleaning brushes, designed to meet any need you might have with total convenience. Magnetic aquarium cleaners allow you to scrape the inner walls clean without ever getting your hands dirty (or, wet). 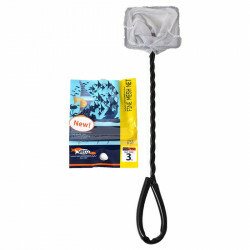 The scraper is held in place magnetically by the handle, which you hold on the outside of the aquarium. 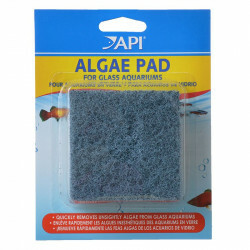 Simply moving the handle will maneuver the scraper along the inner aquarium walls, clearing any algae instantly! 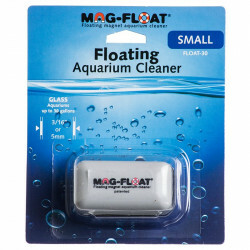 Magnetic cleaners are available for both glass and acrylic aquariums.